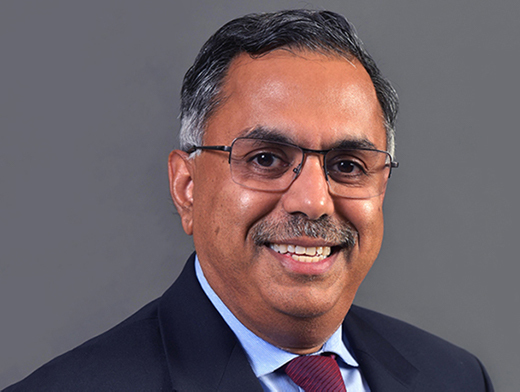 Following a national search, Dr. Satish Deshpande, a longtime Western Michigan University faculty member and administrator, became dean of WMU's Haworth College of Business on Jan. 1. 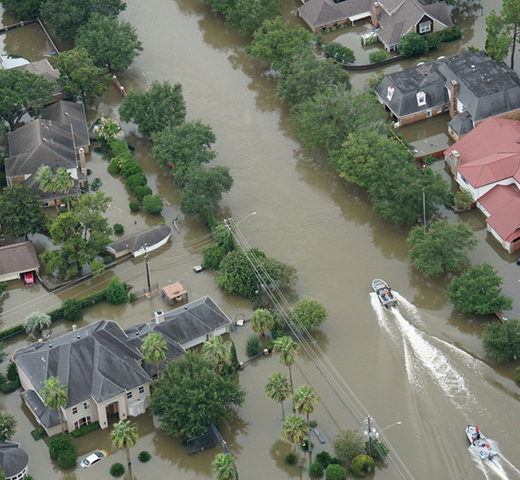 In today's always connected environment, both organizations and employees face challenges in adapting to changing expectations. Nine students speak about growth and development during the college years. An iconic brand, a favorite flavor of pop, humor, a social strategy and stellar results. 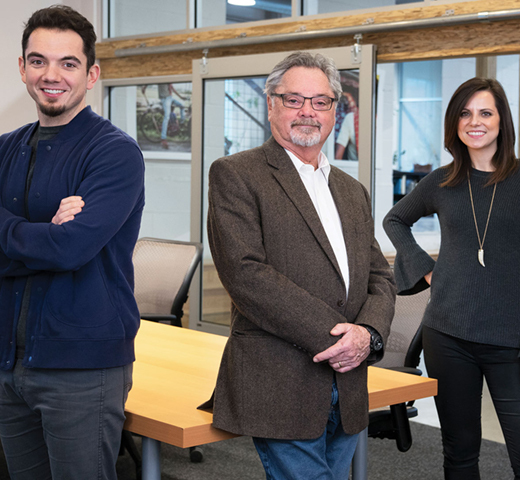 It's part of the daily routine for the Broncos of TMV Group who are sharing the brand stories of one of their clients, Faygo, with the next generation. 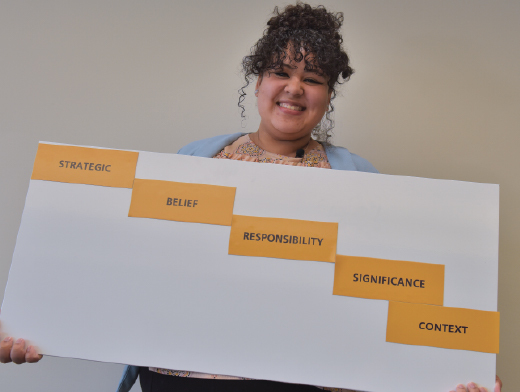 Ask today's job seekers what weighs in the balance when deciding where to work and most will tell you that organizational culture is key. 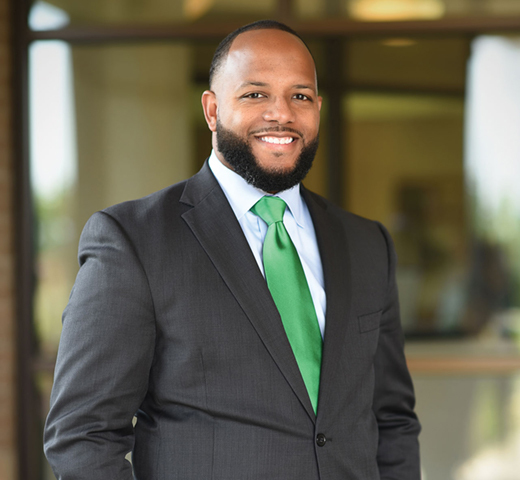 Troy Butler, MBA'06, vice president at ChoiceOne Bank, experiences this firsthand. Access is the important features of the culture at CloudCraze, a business-to-business e-commerce platform. And Janie Howell, B.B.A. 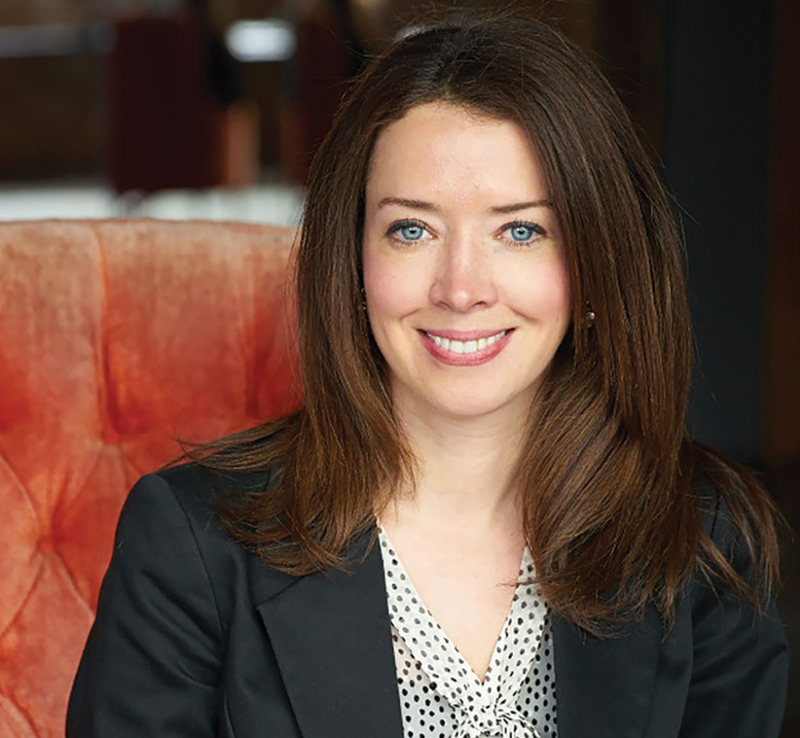 '04, is on the front lines for articulating the company's values in her role as talent acquisition manager. Greg Durant, B.B.A. 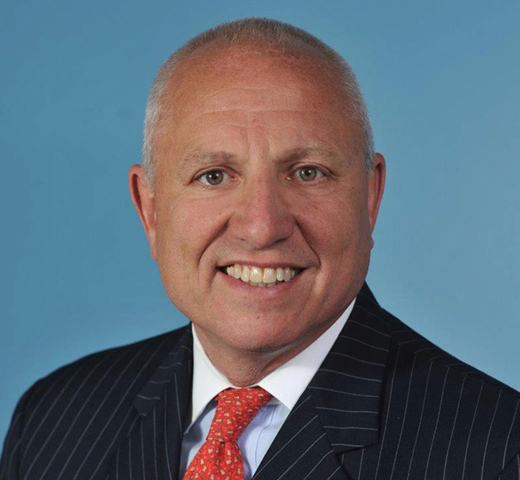 '80, vice chairman and deputy CEO at Deloitte, is passionate about making an impact for clients, the capital markets and the firm's own people. Creatively Flawless owner Meagan Ward, B.B.A. '13, has many ventures and all of them center around women supporting each other in their businesses, goals and life journeys. Co-founders, Jerry Ainsworth, B.B.A. '94, and Matt Ricksgers, B.B.A. 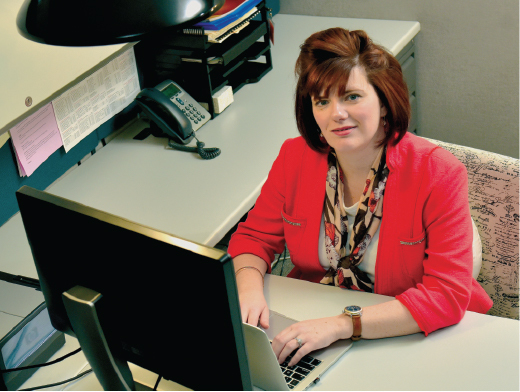 '95, of LGS Staffing are a full-service staffing, recruiting and human resources firm focused on priority service and technology-driven innovation. 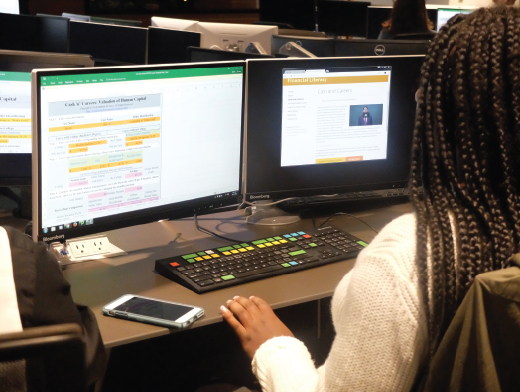 Faced with a unique set of challenges, transfer students are looking to develop the skills needed to launch a successful career, and launch it quickly. How does the college cater to this kind of business student? The answer is BUS 3000, a class focused on the needs and challenges of transfer students at WMU. Whether it's that hard-hitting article, an untenable controversy or a hilariously-crafted quiz, socially shared content runs rampant online. But creating engaging content while serving business goals is no easy task. Is there a formula to creating contagious content every time? Dr. Scott Cowley, assistant professor of marketing, seems to have it figured out. 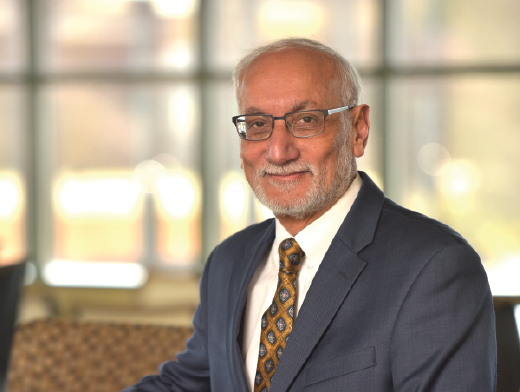 Dr. Mushtaq Luqmani joined WMU as a marketing faculty member in 1977, planning to teach at WMU for a time and move elsewhere, largely to lessen his severe seasonal allergies that the Michigan climate worsened. 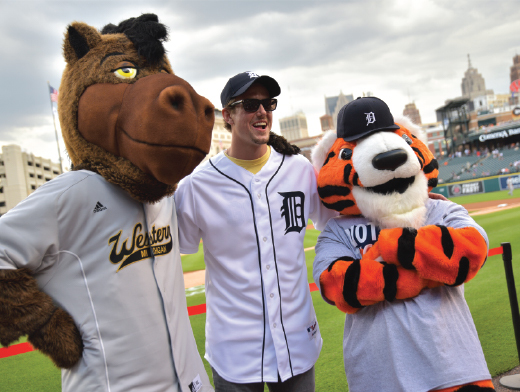 Little did he know that his allergies were no match for the love he would develop for WMU and its students. 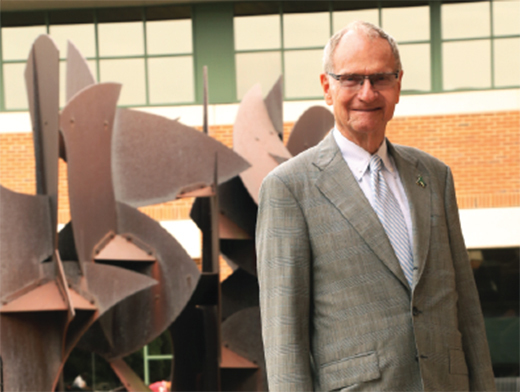 Now, 40 years later, Luqmani is still here and just as in love with the Department of Marketing, the Haworth College of Business and Kalamazoo as ever. 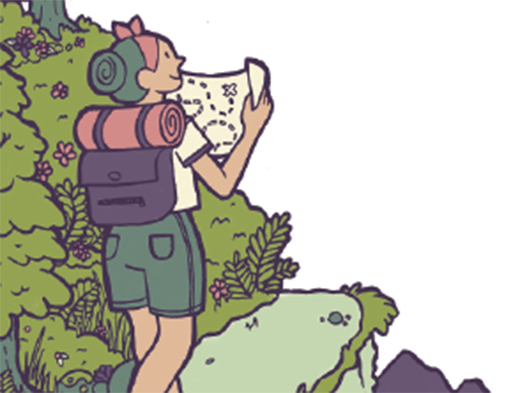 Where will your Cluventure take you? 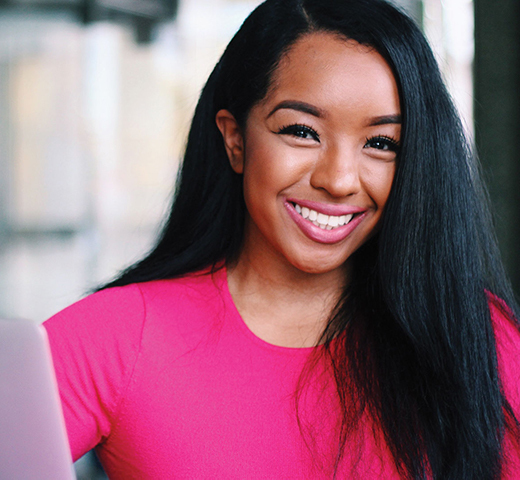 "We are definitely a newer sector of the travel and tourism industry, and still tapping into a niche market that is mostly unknown," says Desi Taylor, founder of Cluventure, a travel agency that provides unique and personalized vacations with a catch. Travelers don't know where they are going. 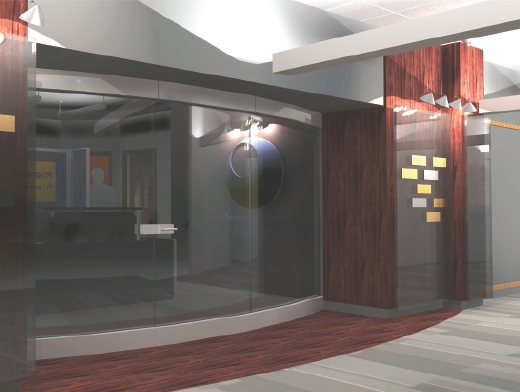 During fall semester, the typically bustling sales lab traded students for construction experts, as the facility underwent an expansion and major renovation. Now, students and faculty are getting their first chance to use the facility, which bears the name of the lead donor to the project Robert Kaiser, B.B.A. '78, owner and chief executive officer of Gallagher-Kaiser Corporation. "I learned about the strength of the college, the strength of the accounting department, and the strength of Beta Alpha Psi. In all three cases, there is a tradition of excellence that students discover, just as I did as an M.S.A. student at the college back in the medieval era." 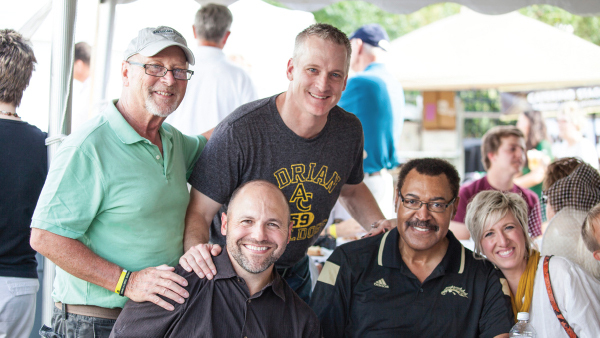 -David Rozelle, shares reminiscences from his 38-year career at WMU. Imagine stepping into a facility that is a million square feet. You see 40 million pounds of steel, equipment, robots flawlessly painting vehicles, and advanced systems specifically designed to clean the air. 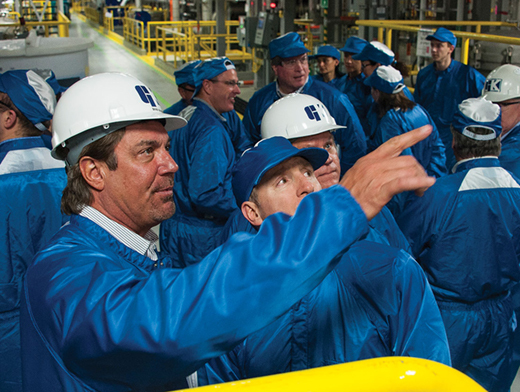 Many of us have never been inside a facility like this, but for the employees of Gallagher-Kaiser, it's all in a day's work, as the company sets the pace for its industry. Concussions are a hot topic in today's world. Many times the discussions center around athletes returning to the field before making a full recovery. Yet, many individuals suffer concussions each year. Concussions occur as a result of car accidents, recreational activity, slip-and-falls and other incidents. 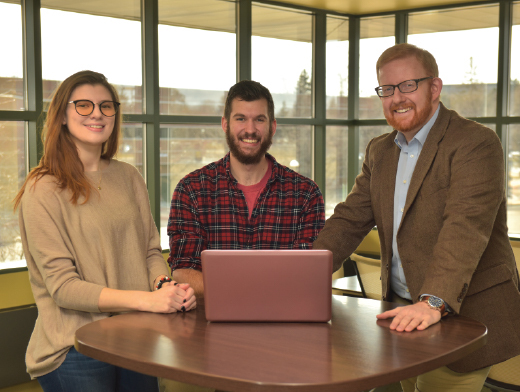 Dr. Karen Schieman and Dr. Alan Rea have teamed up to develop a mobile application that will help patients manage their symptoms post-injury and track their progress during their recovery period. The warm air, smell of hot dogs and popcorn, and the energy of fans excited to socialize with their friends and cheer on their favorite team—the excitement of a packed baseball stadium in the summer is infectious. Behind every game is a team of people working hard to make sure sports fans have a fun time at the game. In some cases, the team includes a group of students ready to take on the challenges that come with sports marketing and enhancing the fan experience. 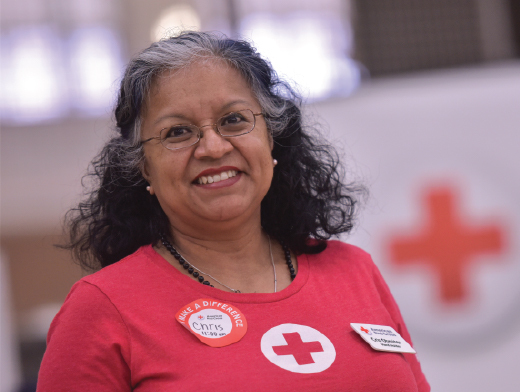 "Just as it takes support at home to exist at work, it also takes a supportive organization to exist at home." Learn more about nine students and their professional development. 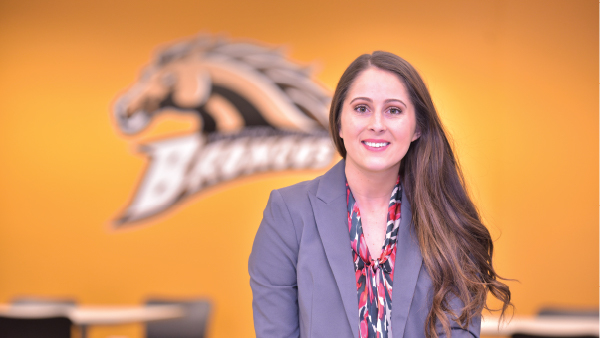 Western Michigan University's Bronco Force recently joined forces with Urban Alliance, an organization devoted to fostering and promoting community development programs within urban communities. 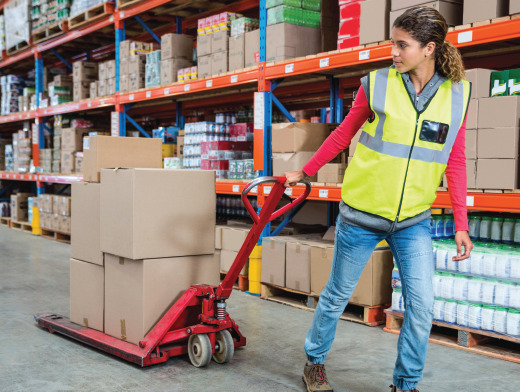 Their joint initiative will provide critical supply chain management industry support and training for unemployed and underemployed residents in the Kalamazoo area. #Adulting isn't easy. That's a lesson that nearly 100 juniors and seniors from Kalamazoo Public Schools and Schoolcraft Community Schools learned as they attended a financial reality fair at WMU. 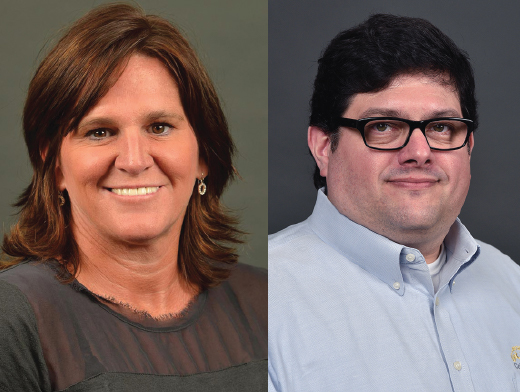 "I deeply value the talent, work ethic and creativity of our faculty, staff and students. 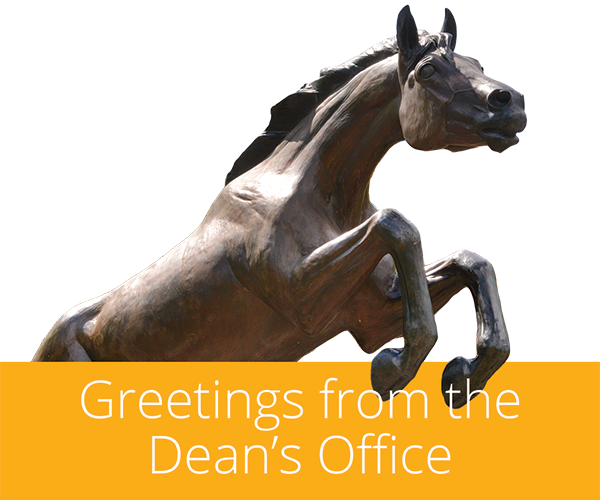 As we work with the University leadership to pursue strategic goals for WMU, I know we will deliver initiatives that have a positive impact on the college, in the community and in the business world at large." The steadily growing supply chain field boasts some of the highest salaries of all business degrees. And, companies will add more than 1.4 million supply chain jobs in the coming year. 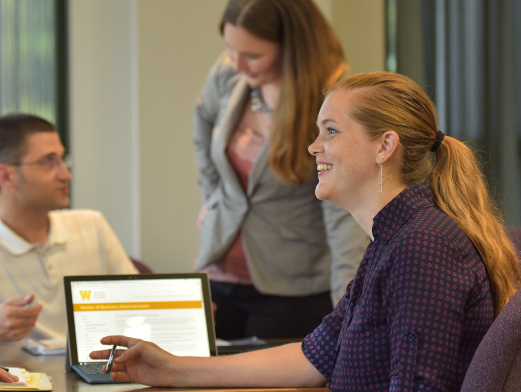 To meet the demand, WMU has launched two supply chain graduate programs at its Punta Gorda, Florida, location. Battalion Mom. It's a term of endearment that makes Cris Obreiter smile. "We are a family," she says about the Department of Military Science and Leadership/Army ROTC program where she has worked as the administrative assistant since 2004. It's a fitting nickname for the woman who is typically the first person to greet a new cadet arriving on WMU's campus. 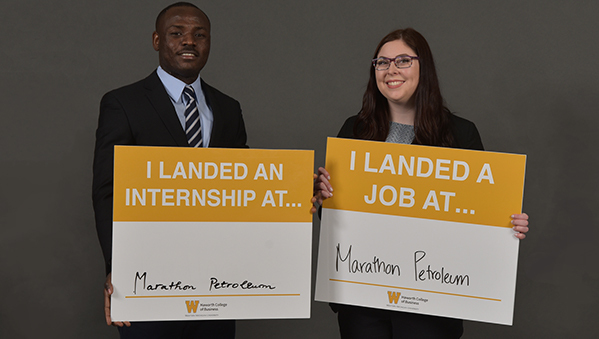 The power of gold at WMU is that students choose their own path. The opportunities on campus are abundant and achieving their goals gives students the ability to reach their dreams. 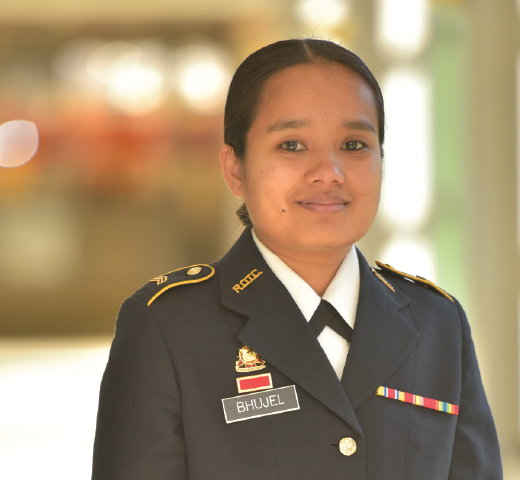 Junior Tika Bhujel is experiencing this firsthand, as an accountancy student and WMU ROTC cadet. 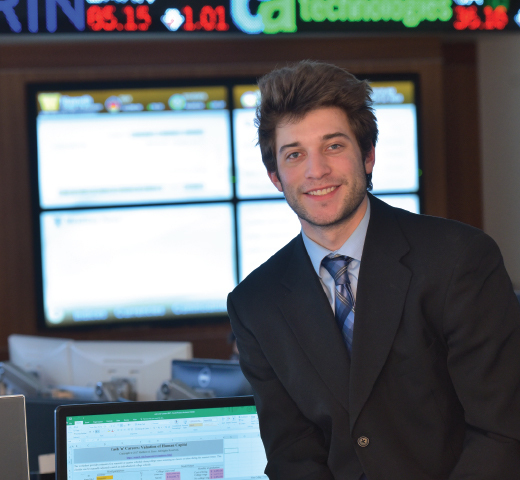 Jonah Shafer's experience at the Haworth College of Business as a personal financial planning student has been filled with inspiring moments and the passion to create meaningful and informative experiences for others. 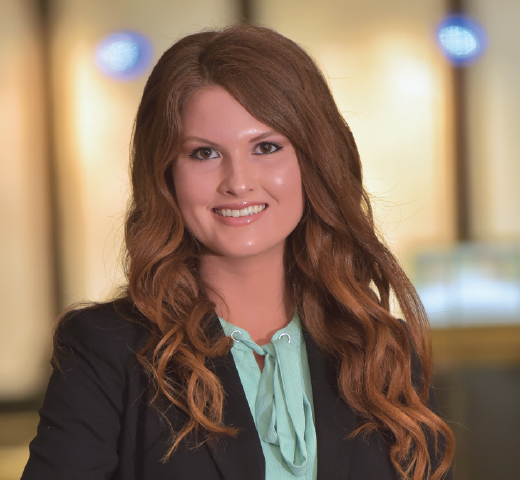 Sarah Bonner always knew she was interested in the field of law. She just didn’t know how it was going to fit into her college plan. 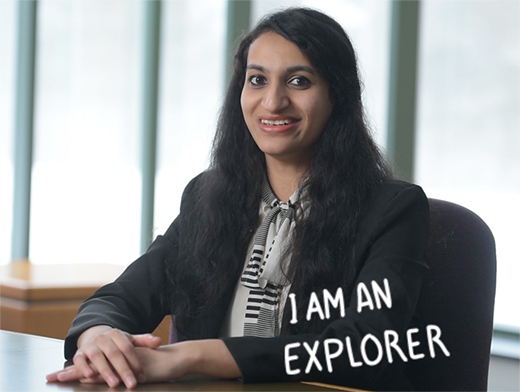 The thought of picking a major once she got to WMU was no easy task. 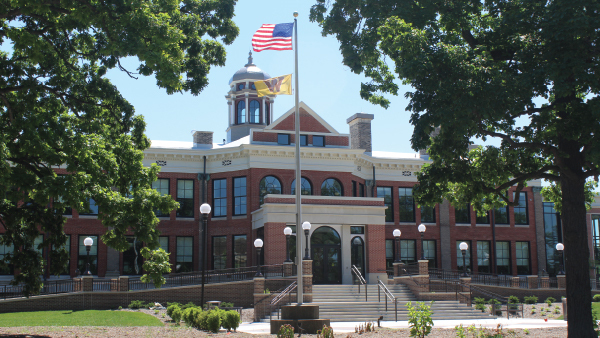 Then the college introduced a new major, business law, and Bonner’s path changed. 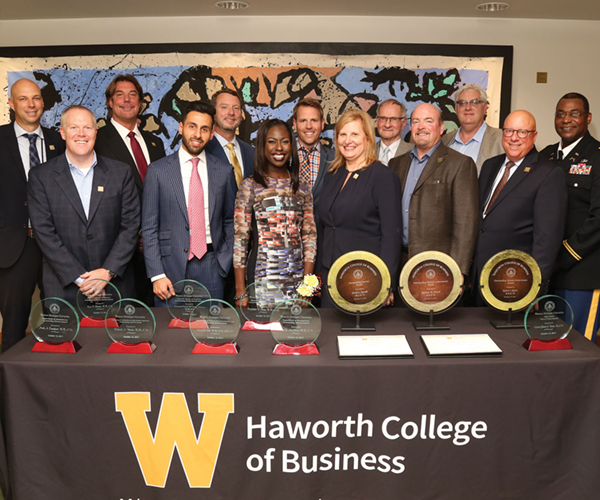 Business is an annual publication of Western Michigan University's Haworth College of Business, Kalamazoo, Michigan, for alumni and friends of the college. The views in the magazine are not necessarily those of the University. Contact or please call Stacey Markin at (269) 387-5050. Copyright Haworth College of Business © 2018. All Rights Reserved.